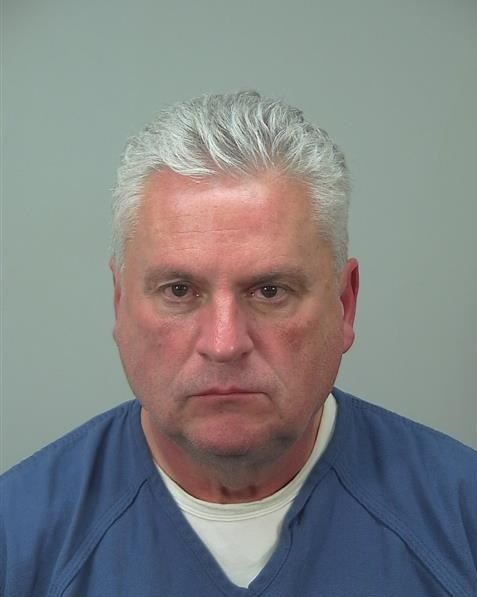 On Wednesday, March 30, 2016 at approximately 11:40pm the Middleton Police Department responded to the report of an intoxicated man that was leaving in a vehicle from a parking lot in the 1000 block of N. Gammon Rd. Witnesses saw the man leave the parking lot by driving his vehicle over a curb, continuing through the grass terrace, over a sidewalk, and then onto the road instead of using a designated exit from the parking lot. Officers located the vehicle and made contact with the driver, 59-year-old, John E. Paul of Madison. After field sobriety testing, he was arrested 5th offense OWI, a felony, and booked into the Dane County Jail.